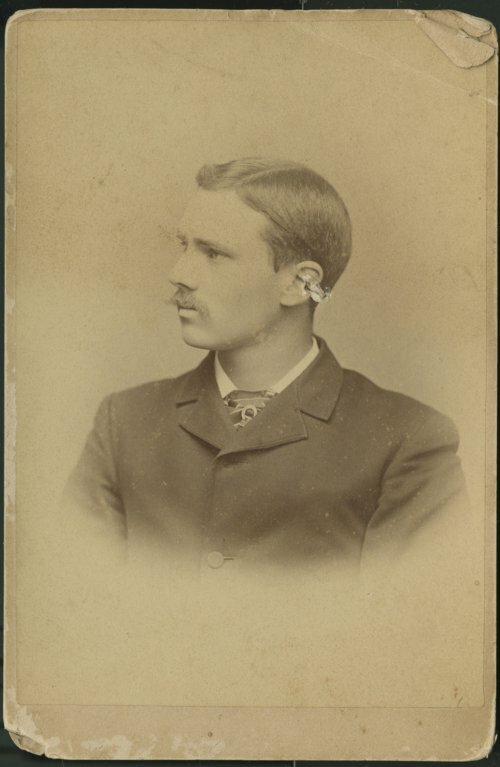 Photographs of Myron A. Waterman, his residence in Kansas City, and his family members. In 1897, Waterman married Alice Gertrude Sheldon, sister of the Rev. Charles M. Sheldon. Waterman was a staunch prohibitionist and a member of the First Congregational Church.